The Freshest Seafood in Myrtle Beach! 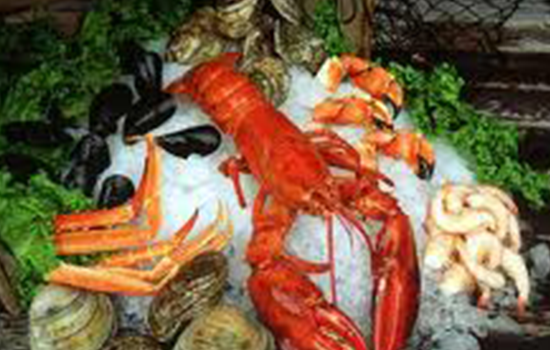 North Atlantic Seafood Market has all the fresh seafood you can buy straight from the lush waters of the New England area. The Freshest Seafood in Myrtle Beach is not a lofty promise, but a firm commitment to providing the people of Myrtle Beach, SC with only the highest quality seafood that money can buy. 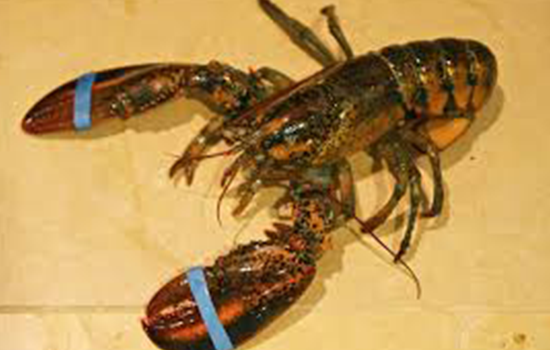 Our seafood is delivered twice a week, loaded up on trucks from the New England area, and shipped directly to our market so you know that you are getting the fresh seafood that we love to sell. 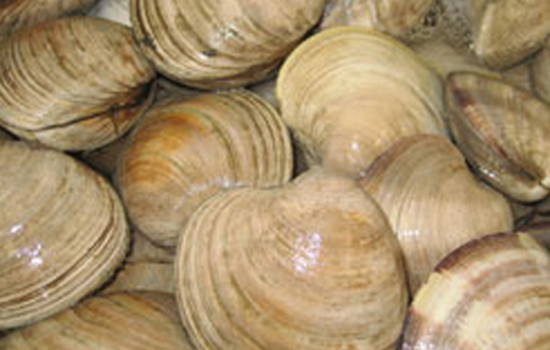 Whether it is cod, haddock, halibut, swordfish, or even some delicious Maine steaming clams, our seafood selection is second to none and is what we have been providing our satisfied customers for years. With the connections that we have to the New England area where the best seafood is harvested, we have no trouble providing our customers with fresh seafood every week. Being able to have authentic New England seafood down in the South is a privilege and a treat, and we are happy to supply our customers with the utmost in variety and quality. If you are from the North and are craving the high quality seafood that is so readily available or are from the South and want to get some delicious fish for your Sunday dinner, we have everything you need. The next time you are looking for a fresh seafood market, come on in, and browse through our selection of the freshest seafood in Myrtle Beach. You will not be disappointed.